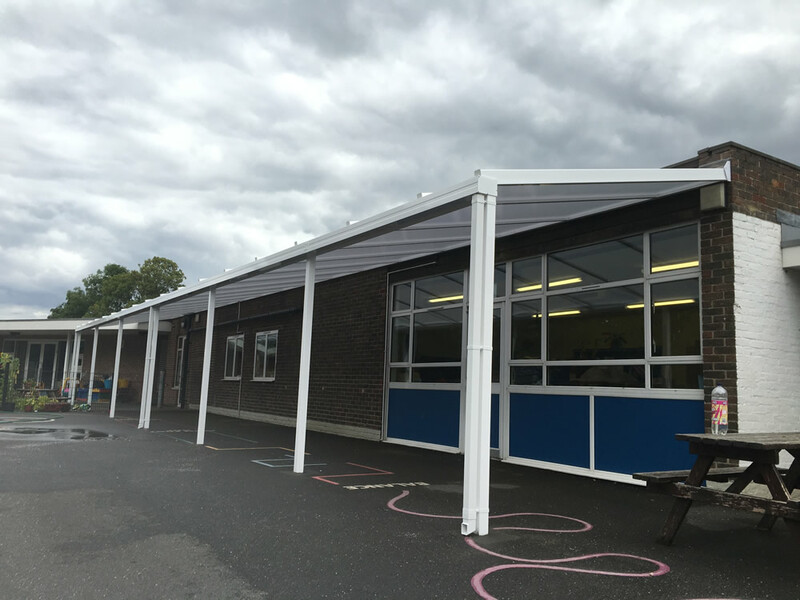 The Style35 is the perfect canopy for commercial settings including schools, leisure centres, care homes, restaurants and commercial premises. 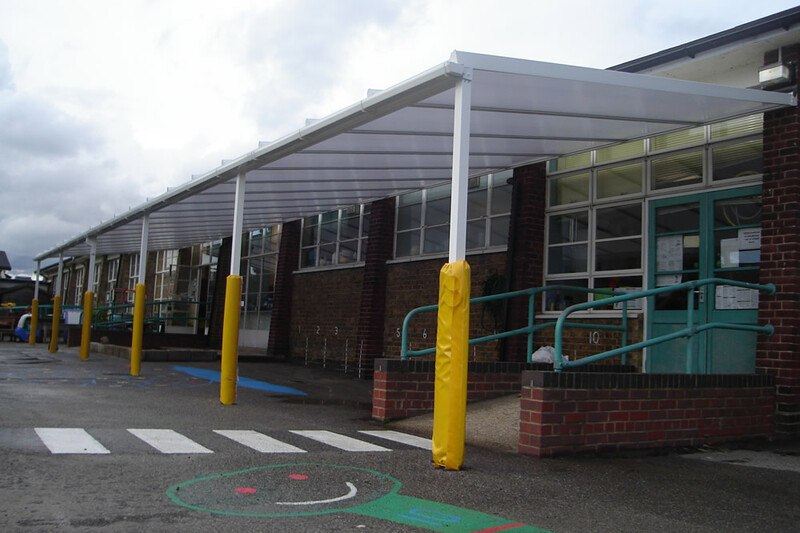 This contemporary yet robust system has passed the ACR(M) 001:2005 Test for Non-Fragility of Profiled Sheeted Roof Assemblies and is certified as a Non-Fragile system, making it the ideal canopy for your commercial customers. 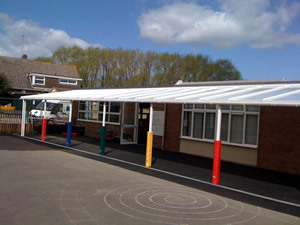 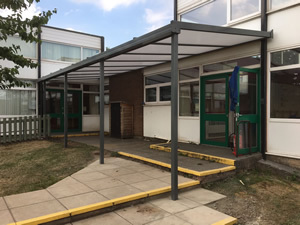 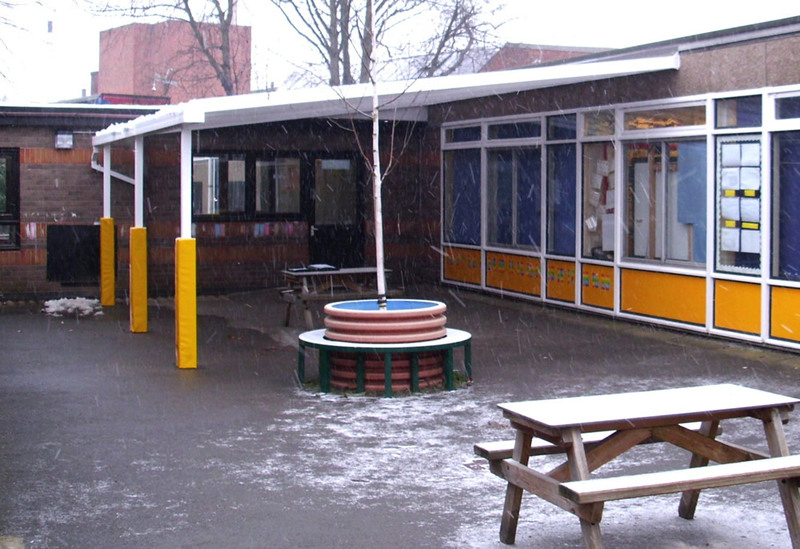 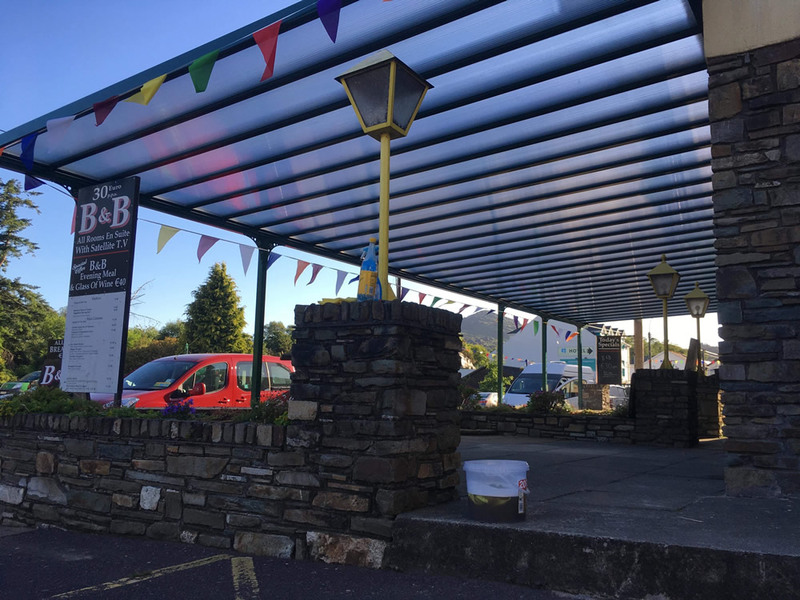 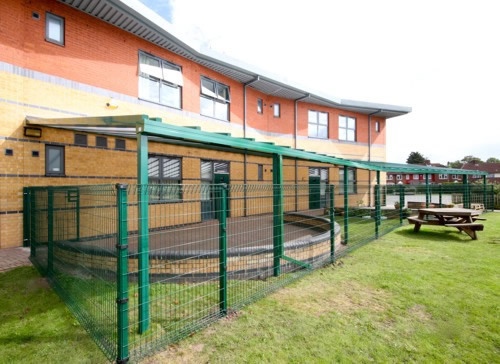 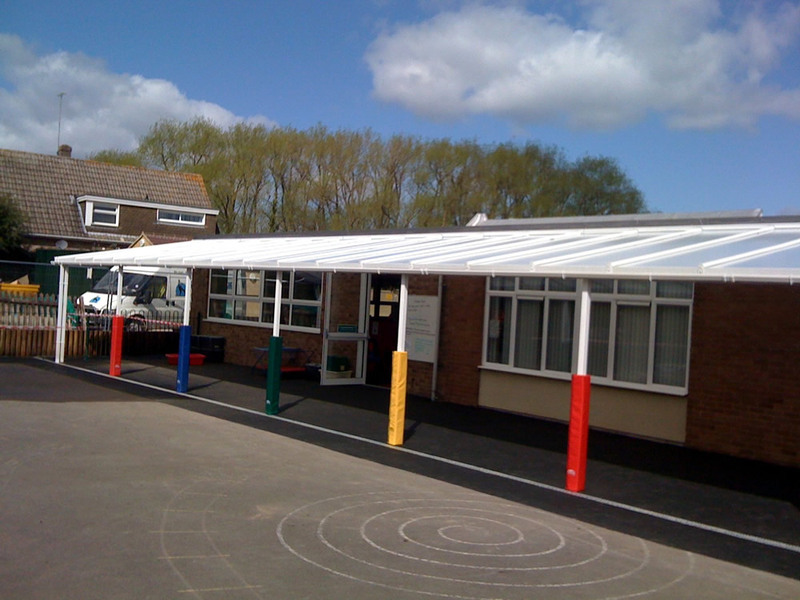 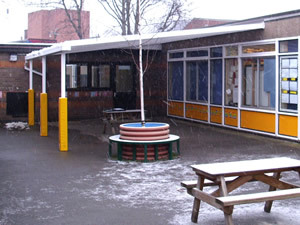 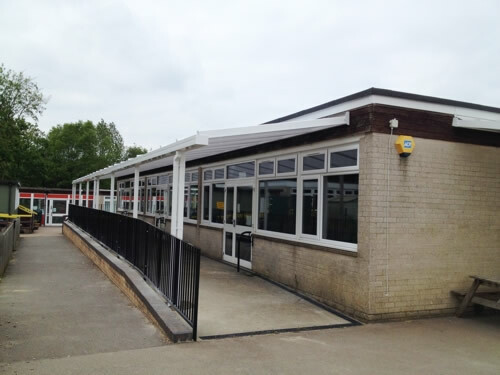 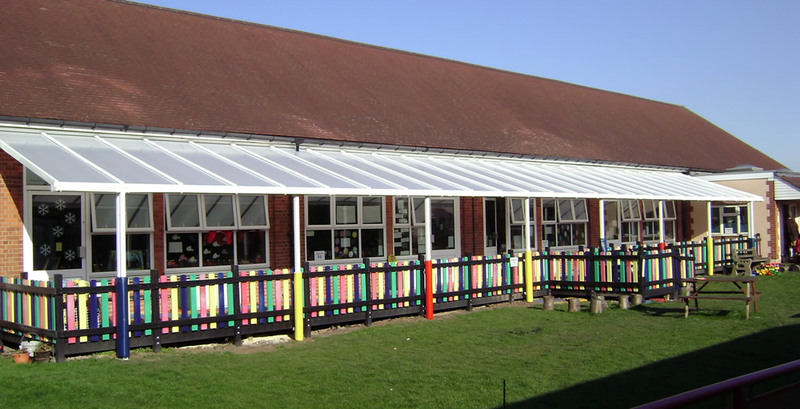 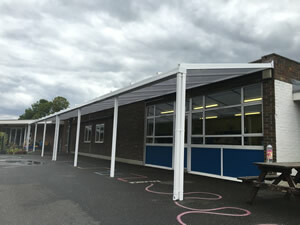 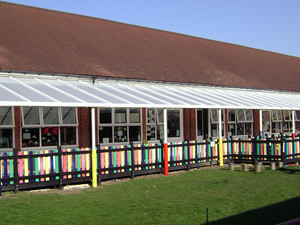 A canopy allows companies to offer their customers, visitors or pupils a peaceful area to wait or sit under when it’s hot and humid outside or alternatively, when it’s rainy and windy. This commercial canopy is a completely waterproof structure with integral guttering, that provides full shelter from the rain and protects against over 98% of the sun’s UV rays. 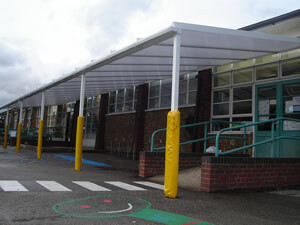 Our commercial canopy, the Style35 is available in any RAL or BS colour to meet your customers’ requirements.